GRAND BARONESS. Beauty Care Fit for Royalty. 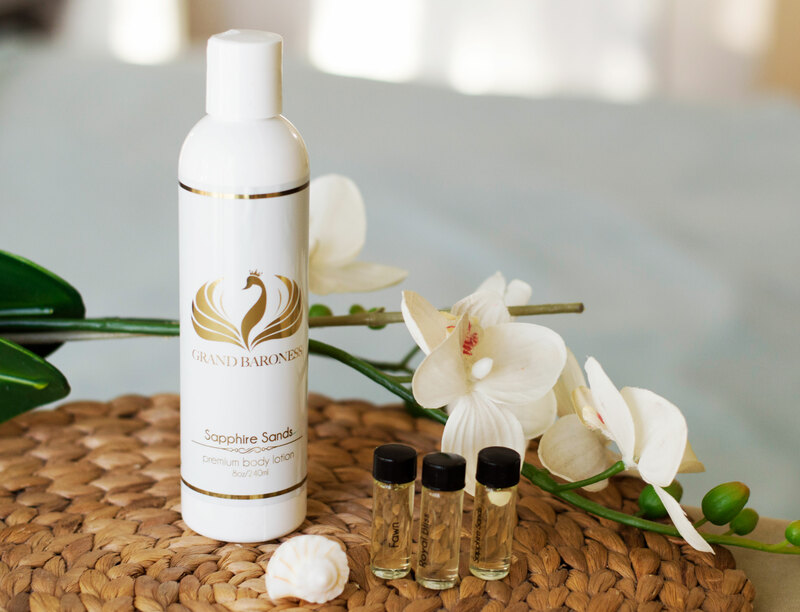 I had opportunity to review GRAND BARONESS premium body lotion and handcrafted hair oils set. Sapphire Sands premium body lotion (citrus, coconut, pineapple, amber). I love this product ever since I smelled it! This lotion smells like heaven and feels even better! It really gives you a delicate sensual scent without being overpowering. I use it everyday after shower. It absorbs quickly without feeling greasy. This is really the best body lotion I have ever used! I love to use only natural oils for my hair. I was so excited to try out these oils. They all smell very delicate! Fawn: orange, violet, rose, sandalwood. 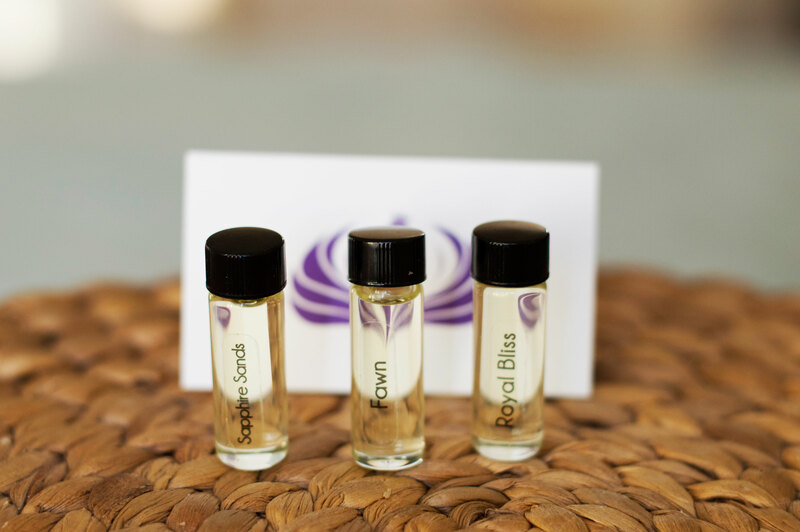 Royal Bliss: eucalyptus, spearmint, peppermint. Sapphire Sands: citrus, coconut, pineapple, amber. I use it like finish touch after blow drying my hair. 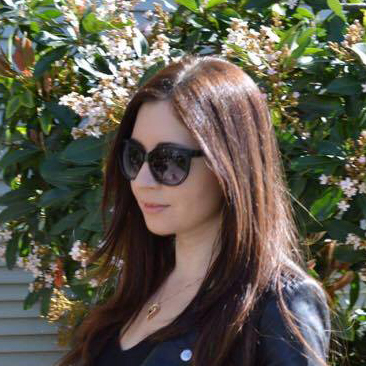 They definitely add shine to my hair!